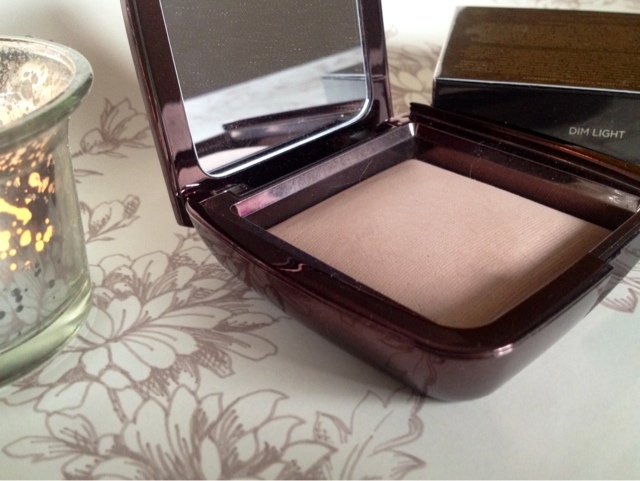 Lou Loves Beauty: Hourglass Ambient Lighting Powder in Dim Light // Review and Swatches. 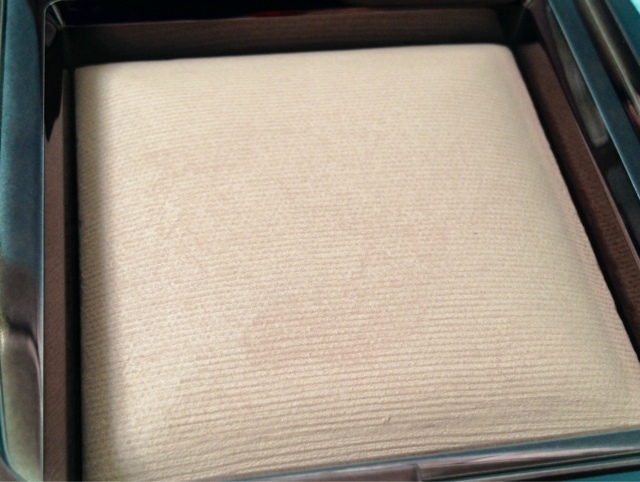 Hourglass Ambient Lighting Powder in Dim Light // Review and Swatches. Dim Light is from the Hourglass Ambient Lighting series, a finishing powder designed to add a soft focused effect to the skin. This is the least shimmery of all the Ambient Lighting Powders and the best one I think suited to my skin type, one I would get the most wear out of. I don't like anything too shimmery on my face as it emphasises my pores too much ( one of my main areas of concern). It warms up the skin slightly giving a "dim" light effect to your complexion, blurring fine lines and pores in a soft focus way, making the skin silky soft with a radiant (not sparkly) sheen. I would say it takes my foundation level down 1/2 a shade, great in summer for adding a bit more depth to your usual foundation. It does add a blurred veil across the skin almost like a Instagram filter, nothing ground breaking but natural and a nice addition to my make up collection to defuse my problem areas. 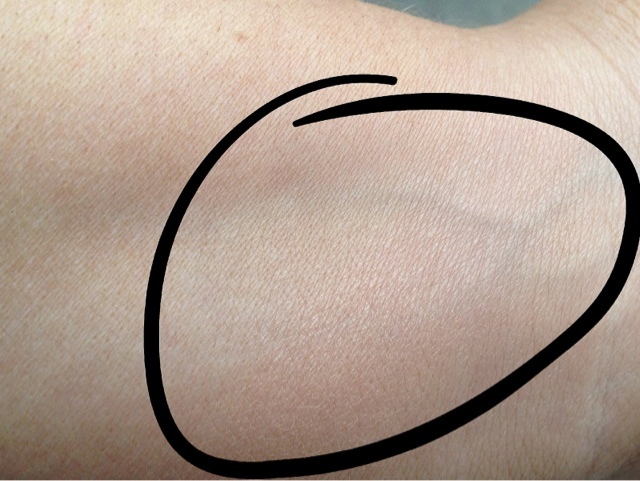 The texture is buttery soft and the finely milled powder doesn't cake or look heavy on the skin. As a finishing powder I've found it doesn't control shine or oil, so if this is a problem for you I would recommend something else to keep the shine at bay, (Rimmel stay matte powder is perfect for that). It does feel luxurious, manly because of the gorgeous packaging and high end price tag! starve for a week just to be able to purchase this, then no its not. If you've had your eye on it for a while and have some spare cash, then go for it. I'm glad its in my collection and the powder will last ages but I'm not sure if I would run out and re-purchase when it does eventually hit pan. I'm waiting for the high street to bring out their own version, as they normally do with cult products. 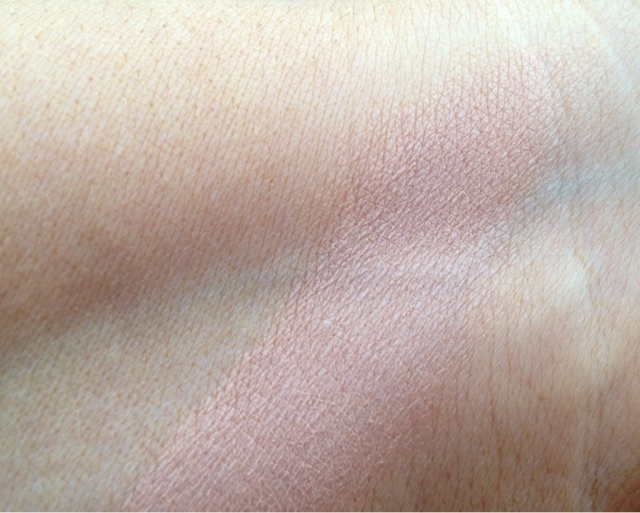 Bourjois Java Rice powder ( Anna from On the Dressing Table and Katie from SugarFixx Beauty both have great reviews) is a good dupe for Luminous Light, but I'm yet to find one that matches Dim Light. If this was around the £15-£20 mark I wouldn't think twice about popping it in basket! This sounds amazing, I love how it is also sutble for larger pores, I'd not heard of this brand before but it sounds lovely! I am thinking about getting this, but almost want to go the extra mile and get the trio, I might look out for sales and take the plunge!